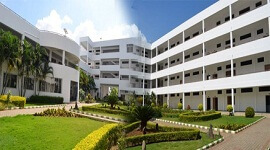 MVJ college of engineering was Established in the year 1982, The flagship of Venkatesha Education Society, Situated on a 15-acre campus in Whitefield, Bangalore. 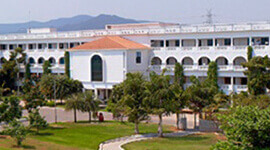 MVJCE has affiliated under visweswaraya technological university and it has been approved by AICTC. 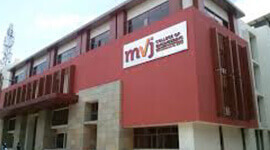 MVJ College of Engineeringhas state-of-the-art infrastructure, creating an environment for progressive learning and development. With our 34 years of experience in educating students we have evolved and perfected a unique approach to deliver knowledge in our engineering and management programmes. 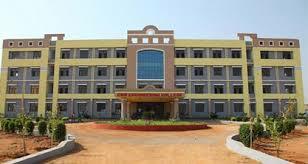 We deeply involved in all students’ academic life for their excellence future. For through knowledge of our students, we make theory knowledge of engineering and management concepts into practical through practical applications and projects. MVJ College of engineering provides their students industrial visits, international conferences, seminars and Guest lectures from the top most faculty from around India to expose workplace practices and technology developments in industry. 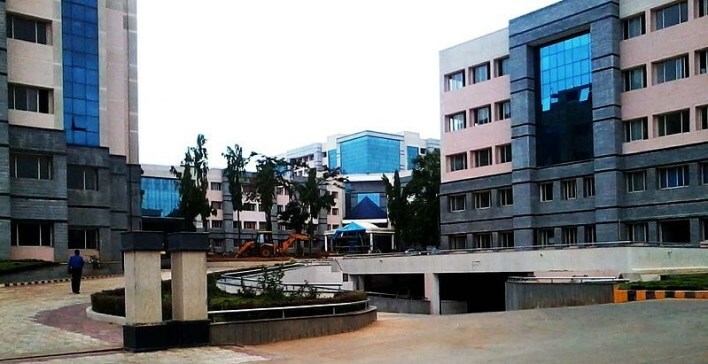 MVJ College of engineering offers 9 under graduate programs, 8 PG programs and conduct research in 8 departments which are approved as research centers by VTU. The MVJ College of engineering is provided with Wi-Fi in full campus, laboratories and library are well equipped and frequently updated, attractive infrastructure of buildings, and eco-friendly campus with green gardens and well qualified dedicated faculty and staff. 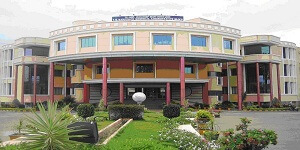 MVJ college of engineering provides safe, comfortable hostel facilities separately for both boys and girls which are maintained very hygienic. 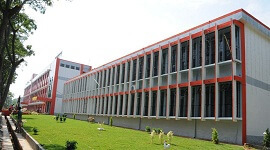 The college central library consists of 60000 fixed books and more than 60 national and international journals with regular updates. 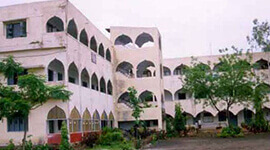 MVJCE provides transportation facility to its students from all parts of city to institute. The Placement department at MVJCE facilitates help students to get recruited in top corporate companies. The placement department assists students with recruitments and creates opportunities through projects, seminars, guest faculty from various industries, internships and any other Industry-Institute Partnership of which the students can be a part. 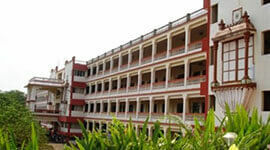 MVJ Faculties are highly qualified and friendly always helpful. There is a hygienic, multi-cuisine vegetarian canteen for both resident students and day scholars. 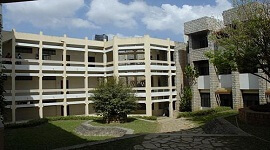 MVJCE is an Wi-Fi enabled campus, all students are given access to the Wi-Fi network. MVJCE provides faculty and students with bus services from all parts of the city to the Institute. Placement Cell facilitates between the corporate and the student for recruitment. 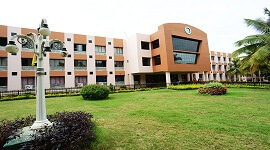 Clubs for extra-curricular activities and entertainment such as literary, cultural and sports activities, intercollegiate, inter-university competitions etc.